This is the ORIGINAL multi-lap competition dating back to our October 2014 F.I.T. 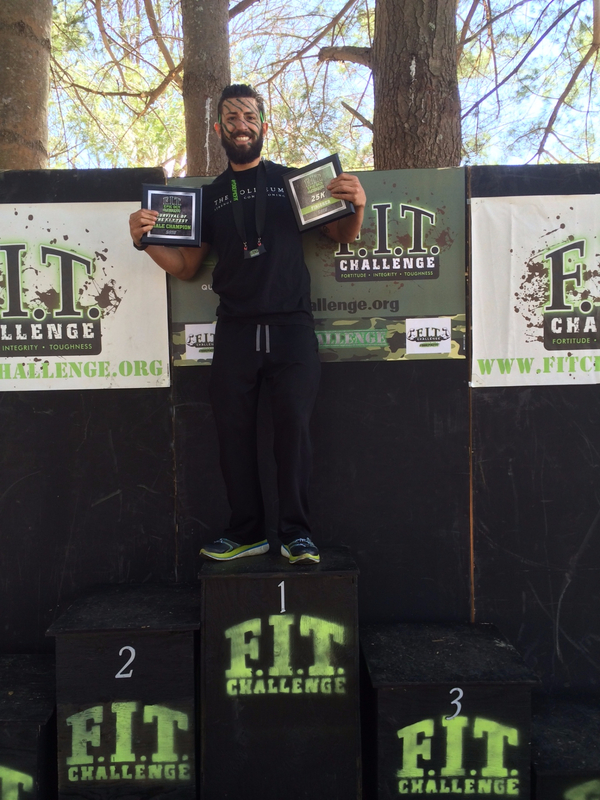 FORCE Challenge and if 3.3 miles, 1,000 feet of elevation gain and 30+ obstacles not enough for you??? Give one of our two, Multiple Lap, options a try! You can either choose the standard Mulilap Option OR, if you dare, The Ultra F.I.T. 12 hour option! Scroll ALL the way through this page to see the absolute incredible history and statistics of our program...WOW!!! -You will select this ticket option on Eventbrite then select your desired start time...7:45am, 8:15am, 8:45am and 9:15am are the options...you will get a colored armband at registration indicating your start time! -The purpose is simple…complete as many laps as possible, or as you want, before the start line closes (5 hours from when you start). -You do NOT have to finish your last lap in under 5 hours, just start it! Competitors receive an identifying arm band so other runners and volunteers can identify you on the course! -Your registration ticket is $10 more than the open wave price, this covers your 2nd lap, each additional lap after is $10 per lap. -You pay once you are all done! You'll receive a numbered pin for EACH lap and the coveted blocks for 3+ laps...the more you do, the bigger the block! -You will select this ticket option in Eventbrite...this ticket is one price and one price only...no discount codes, additionally, NO CHARGE for extra laps. -For July 2019 the start time will be 7am...you will have until 7pm to START your final lap and 8:15pm for finish! -8 laps gets you the coveted Belt Buckle! 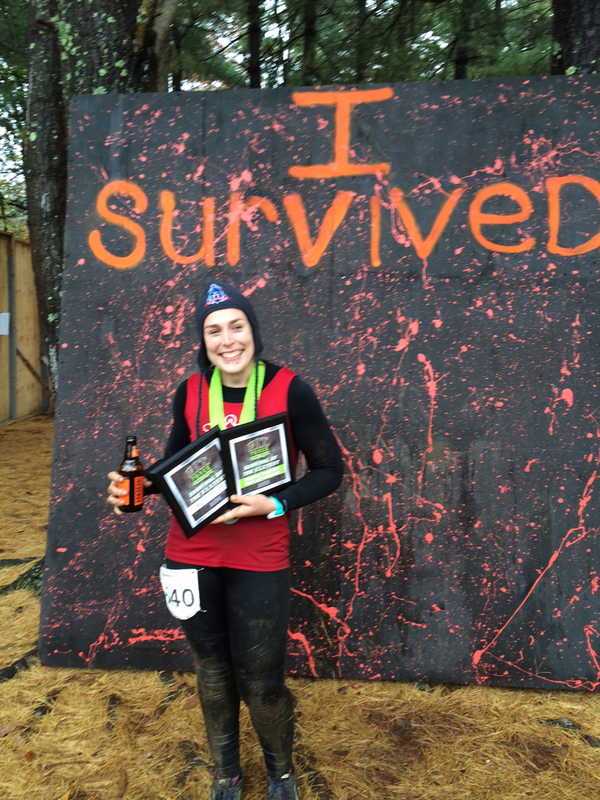 We have doe 3 Ultra events our completion percentage for 8+laps Ultra finishers is 70%! It certainly is NOT easy...but...with the support of our INCREDIBLE community, YOU can get your buckle! 241 total mutiple laps completed!!! 400 total mutiple laps completed!!! 493 total mutiple laps completed!!! 12 hour Ultra F.I.T. introduced!!! 1255 total mutiple laps completed!!! 70 folks completed 8+ laps which earned the Ultra Buckle!!! 689 total mutiple laps completed!! !